I’m posting some “thank you” notes I’ve received lately as part of celebrating One Year of Freebies 4 Mom. Here’s one from a fellow blogger, but really I’m the one that needs to thank her for helping me out during the hurricane when I was disconnected from my blog for 4 days (that’s a long time for a blogger). 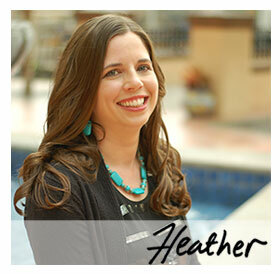 Thank You, Heather, for opening my eyes to a whole new world through Freebies 4 Mom. I love that I can stretch my budget with great free stuff, enter awesome giveaways (even though I never win! ), and find terrific coupons all at one awesome blog! More importantly, I thank you for your friendship and support. I have learned so much from you and I appreciate your ideas and for helping make me not only a better consumer, but a better blogger.